It's Atlantic Hearts Sketch Challenge time!! Check out the card sketch below. Can't wait to see your creations when you play along HERE. 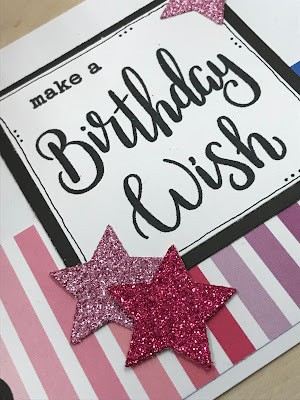 How cute is this birthday card?! I had a blast playing with this sketch. I used CTMH I Heart Us paper collection and the Dandelion Wishes stamp set. I love the rainbow of colors. 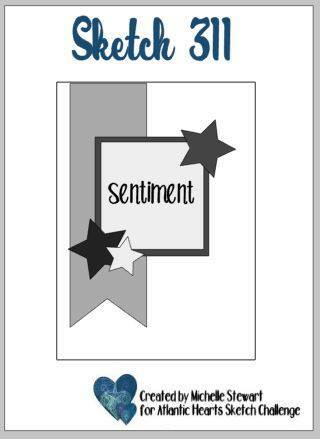 I decided to stamp the sentiment in black so a small black accent on the end of the banner worked well. 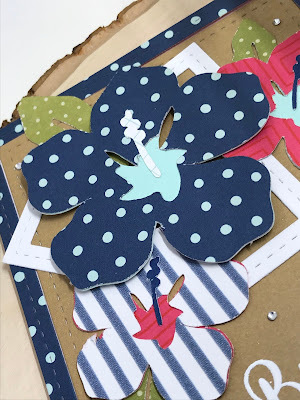 I used the Scallop Border thin cuts. I cut out some stars using my SU star dies paired with CTMH pink glitter paper. A few lines and dots around the border of your sentiment adds just the right touch. I adore how this card turned out. I used the new April SOTM, Love so Sweet. I started off masking the card stock. 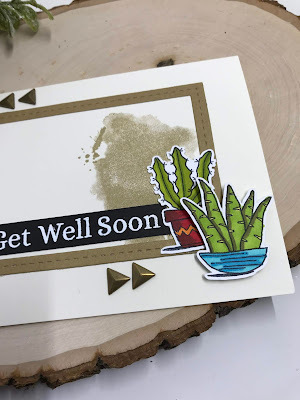 I stamped the leaves and flowers on the card stock and over the masking tape to leave behind only what I wanted exposed. When I removed the mask it provided me with the open white space to stamp the sentiment "You're My Favorite". I used Willow, Sweet Leaf, Raspberry, Lagoon, Thistle and Black ink. The color combination is bright and cheery. 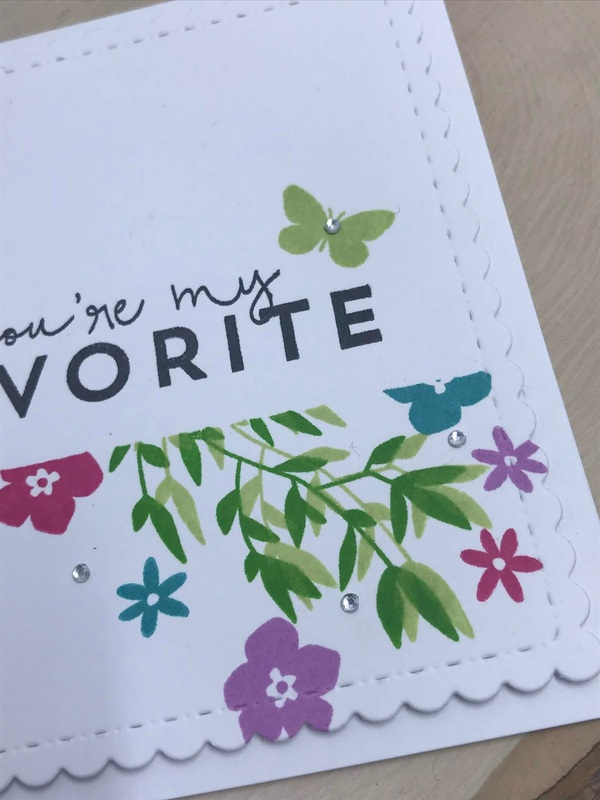 I added a few bitty sparkles to finish off the card. It's sketch time!! 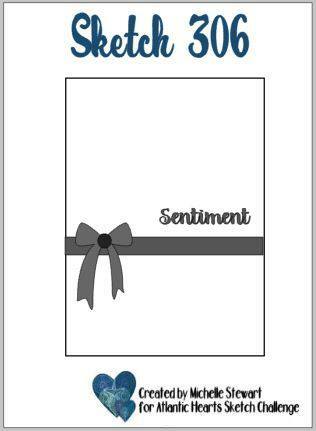 You can play along with the Atlantic Hearts Sketch Challenge -> HERE. Ohhhhh so much you can do with this sketch. 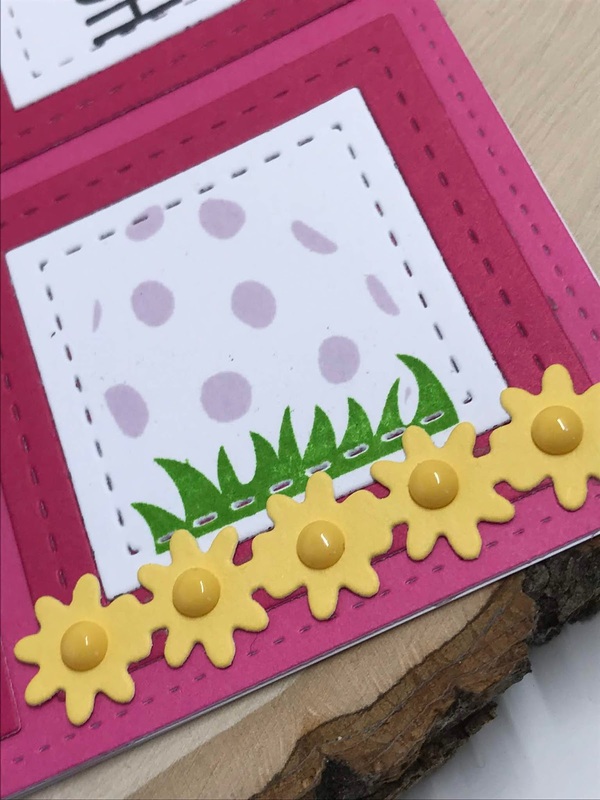 I kept it pretty simple allowing the Egg-stra Special stamp and thin cut set to work its magic. 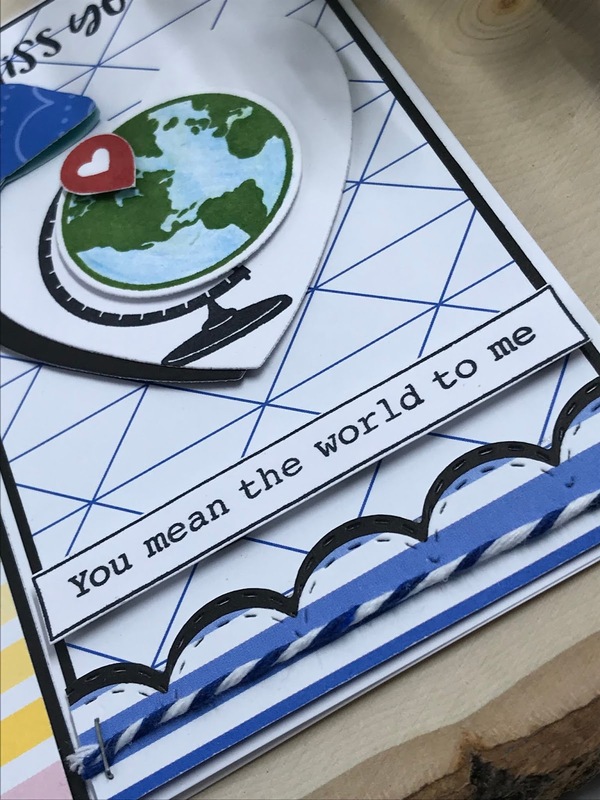 My finished card. I used the Rectangle, Square and Decorative Borders thin cuts. I stamped the greenery and masked it stamping the Easter egg to give the appearance the egg was sitting in the grass. I added some cute gems to the center of the die cut flowers and colored the bow using Shinhan Markers. 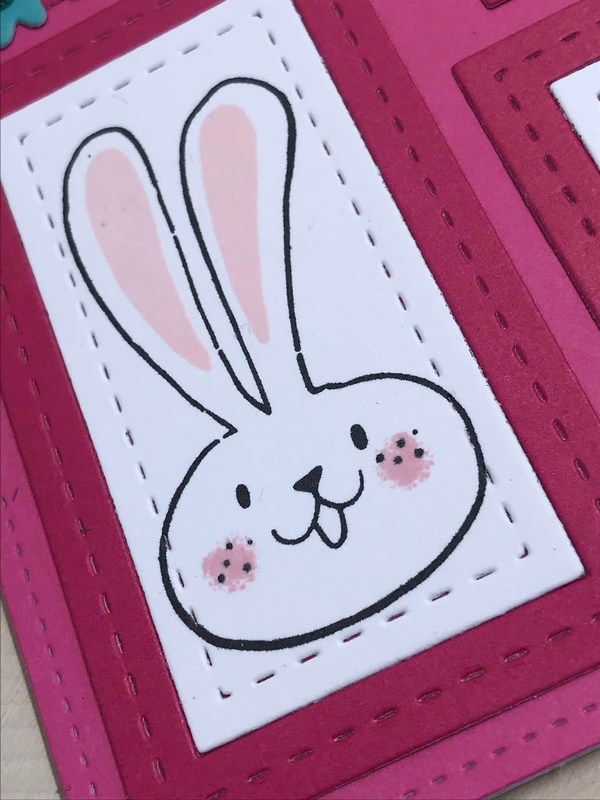 How cute is this little rabbit?! I absolutely adore this sketch. You can really take this sketch to the next level. I decided to keep it simple. 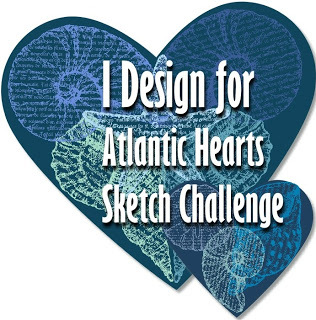 I highly encourage you to play along with the Atlantic Hearts Sketch challenge!! 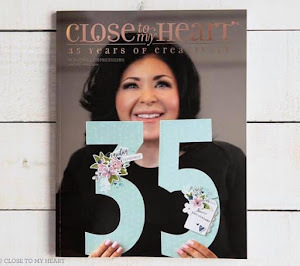 I used the stunning Feels Like Home Deluxe Scrapbooking Workshop kit. The bow is by Pink & Main. 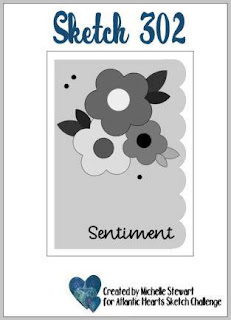 The sentiment is from the January Card Captions SOTM. I really like the color combo of Sugarplum and Sapphire. I had fun creating 12 cards for a Get Well Soon themed card swap. My focus was coloring images from the Sticky Notes stamp set. I love how the card turned out. 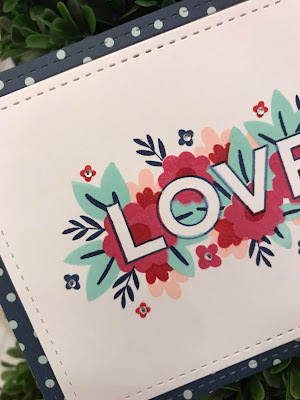 Images were colored with Shinhan markers and sentiment heat embossed with white embossing powder. 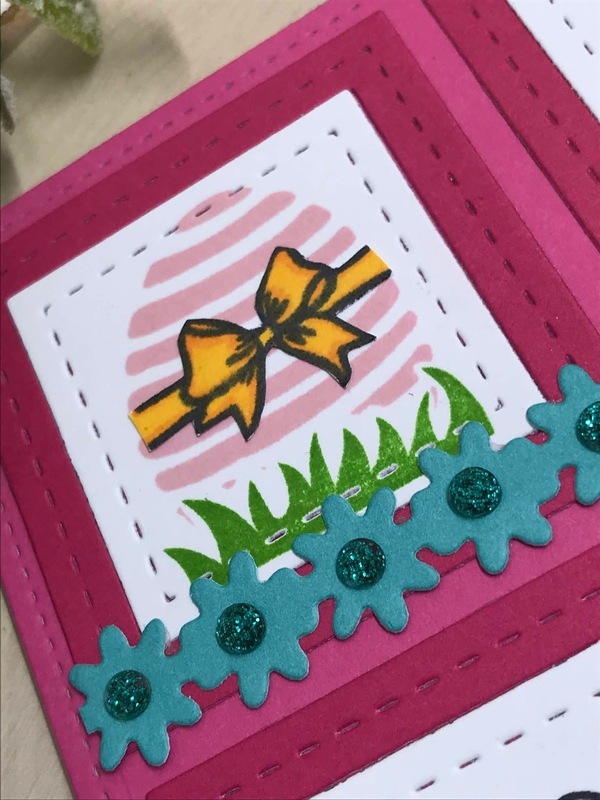 I also played with the Stitched Rectangle thin cuts. Love them!! 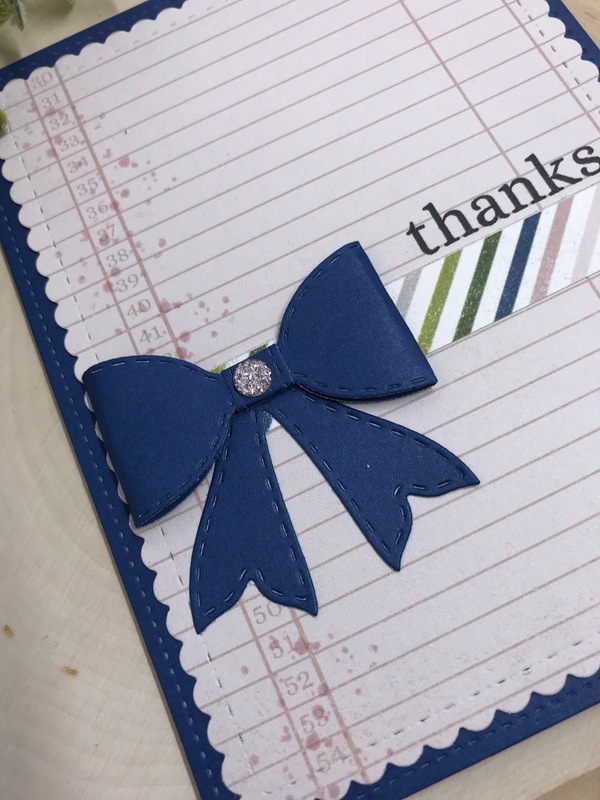 Thanks for stopping by and Happy Crafting! Shop with me HERE. 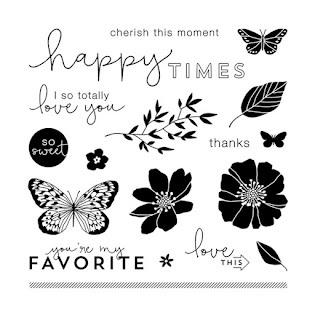 Have you seen the new Sticky Notes stamp set? Its sooo cute and I thought I would give it a little wear and tear for this weeks Atlantic Hearts Sketch Challenge. 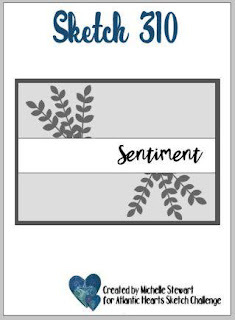 I like how this card turned out. Fun and different. I used All About the Gold Fundamentals pack which is a thick clear acetate with gold foiling. Guess what?!?! You can find it for $3.75!!! on my website. So pretty! I pulled out my thin cuts and used the Stitched Rectangle, Decorative Borders and Oval thin cuts. 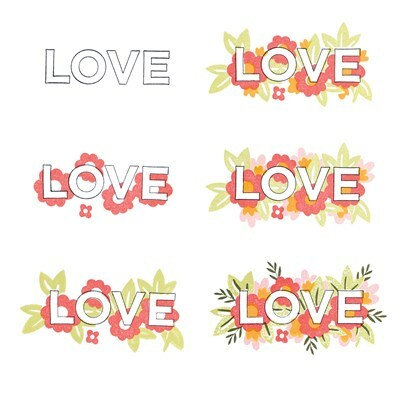 The stamp set is Sticky Notes and I colored the image with Shinhan Touch Twin markers. Thanks for stopping by and Happy Crafting. Shop HERE. 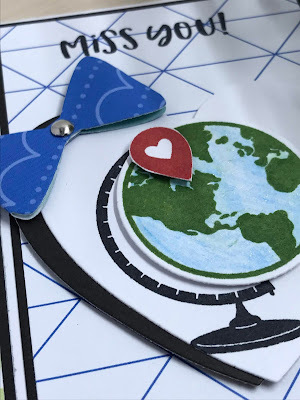 Ohhh what fun it is to play along with the Atlantic Hearts Sketch Challenge. and Double Trouble Challenge. What will you create using this sketch? 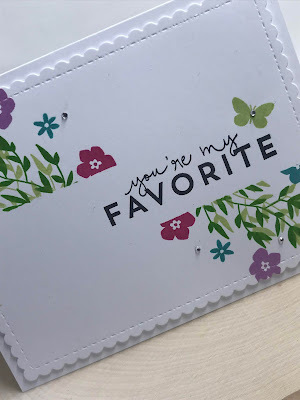 I decided to do some random stamping using the Choose To Shine card making kit. 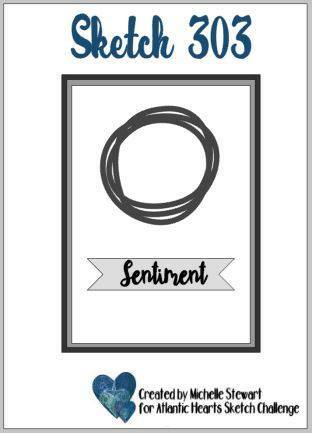 I used several of the ink colors in the paper pack to create my "circle". Candy Apple, Clover, Sapphire, Peach and Canary. I stamped the sentiment in Black. 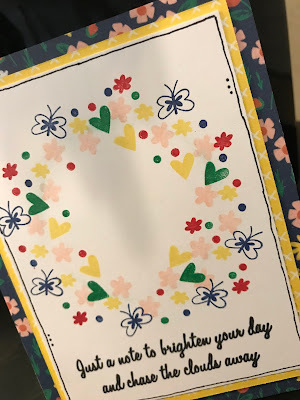 Bright & Cheerful card! Thanks for stopping by and Happy Crafting! So excited to share my first post as a Design Team Member of Atlantic Hearts Sketch Challenge. If you want to challenge yourself to create and craft outside of your comfort zone this challenge is for you as well as this sketch fits with the Double Trouble Challenge. It's all about having crafty fun!! Here is my interpretation of the sketch. I used flowers cut from the Flower Market cricut cartridge. I love the new dies so of course I had to use them. 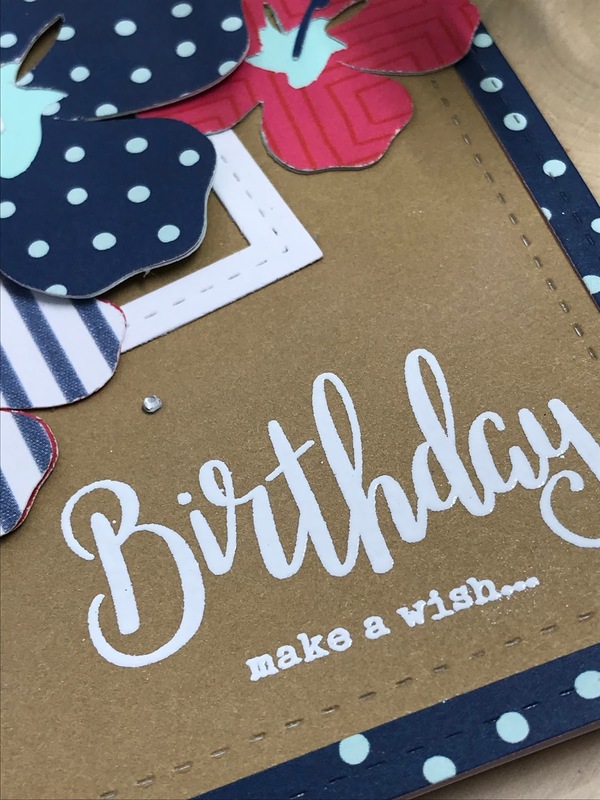 This card features the Stitched Rectangle and Square thin cuts. 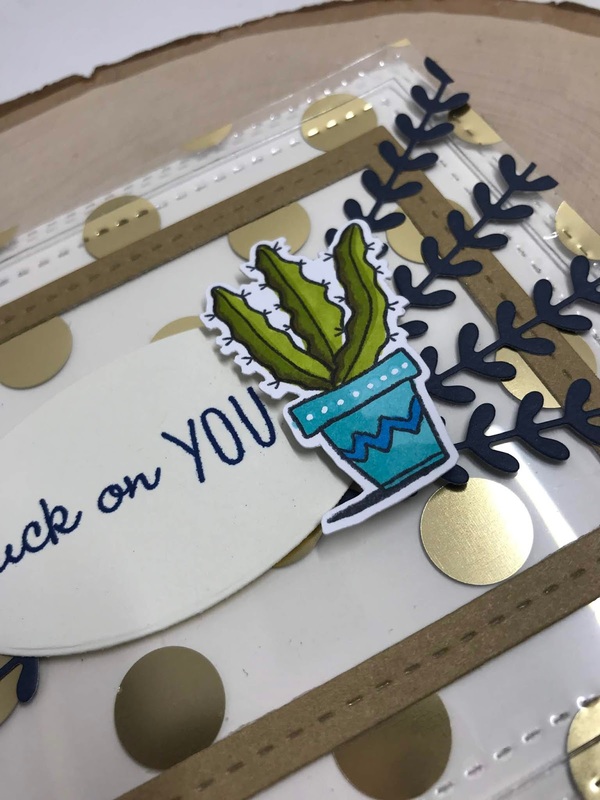 Heat embossing the sentiment in white really allowed it to stand out on the Desert Sand card stock. 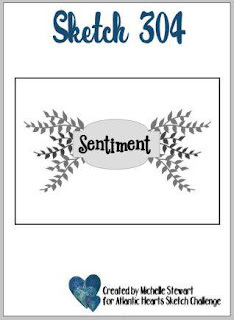 The sentiment is from the Dandelion Wishes stamp set. I love the font! 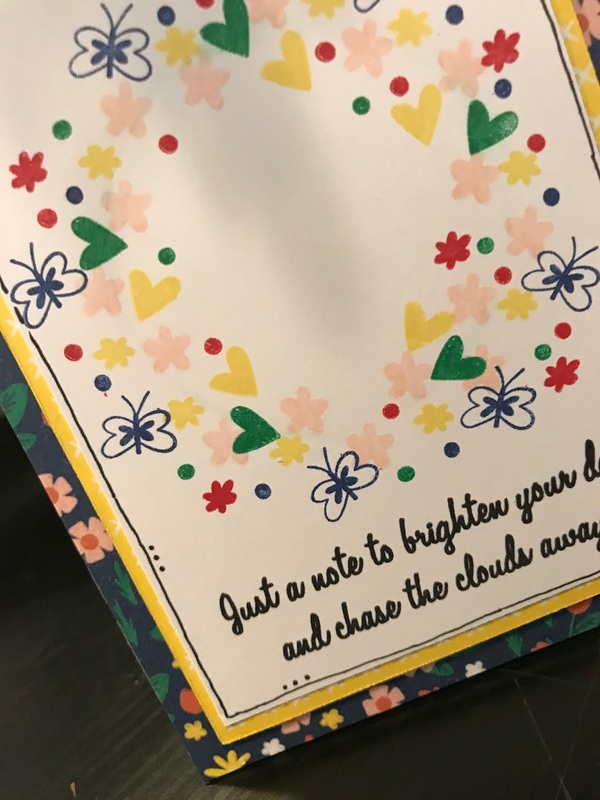 You have probably noticed I have used the Heart Happy paper collection a lot lately. It's sooo cute and catches the eye. I love the color combinations and patterned paper. Have you seen the "Love In Bloom" stamp set? 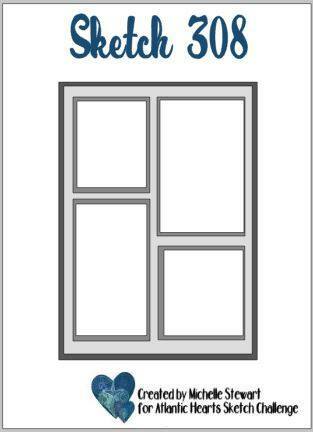 If not run and check it out. 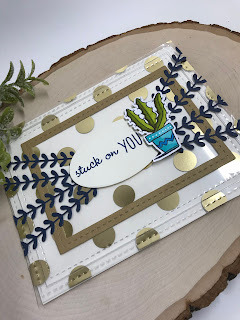 I love how the layering turns this card into something amazing!! Heart Happy paper collection wins again. I decided to use the colors in the collection to stamp the flowers and leaves. 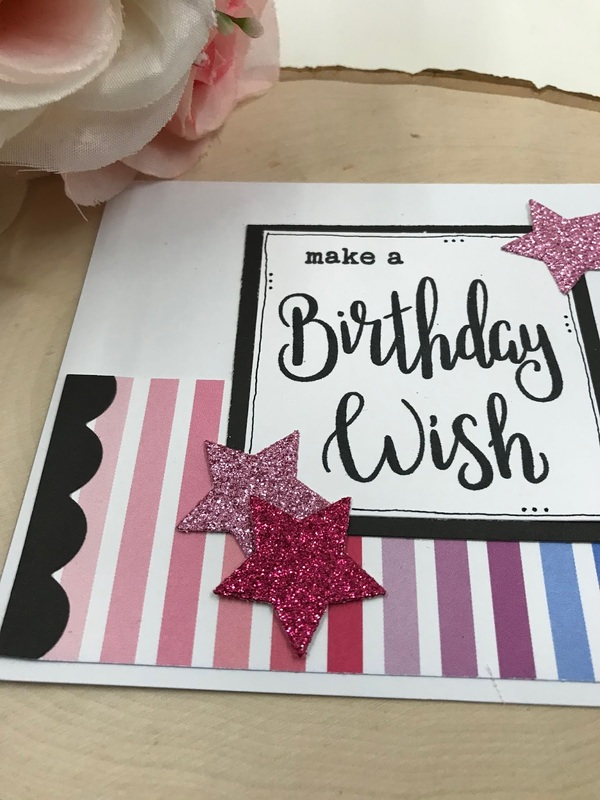 I used Raspberry, Candy Apple, Mint, Ballerina and Sapphire ink. Great color combination! Coming to you with Sketch #301 of the Atlantic Hearts Sketch Challenge. I encourage you to join along in the challenge!! Here is my take on the sketch. I was thinking of my sister as I made this card. She's in California and I in Pennsylvania. I am always missing her. In this very moment this stamp set said exactly what I was thinking. I paired the I Heart Us paper collection with the Wish You Were Here Stamp set. 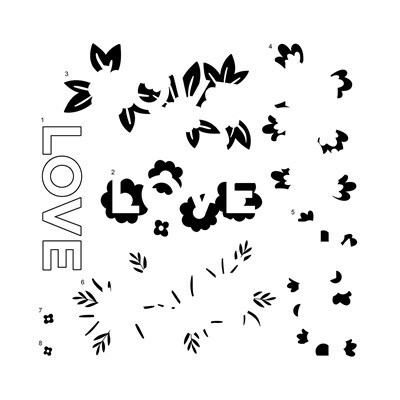 I worked in the Decorative Borders, circle and heart thin cuts. If you haven't tried the thin cuts you are missing out! !